Motis Estates are pleased to offer this new commercial unit located in The Regent Centre and Stanley Court, Cheriton. 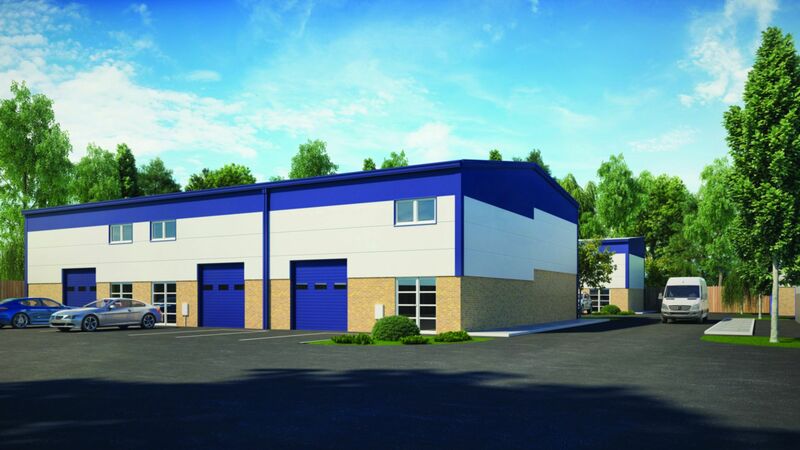 The units have been split into different spaces; including warehouse, offices and industrial - all of which have been built from steel portal frames, and feature low-level brick fascias and micro-rib cladding systems. The Regent Centre is located within a thriving business centre in Cheriton, which comprises of 30 units in a landscaped setting situated in Shearway Business Park, just off Junction 13 on the M20. The Channel Tunnel is located just 5 minutes away, with close connections to both Folkestone and Dover, trains can reach London in under an hour. Services for UNIT 4 include mains gas, 3 phase electricity, water and telecoms ducting will be avaliable. For more information regarding a viewing please contact MOTIS ESTATES.